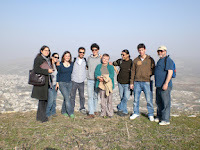 Hosted by the partners of Green Olive Tours, their families, and friends. 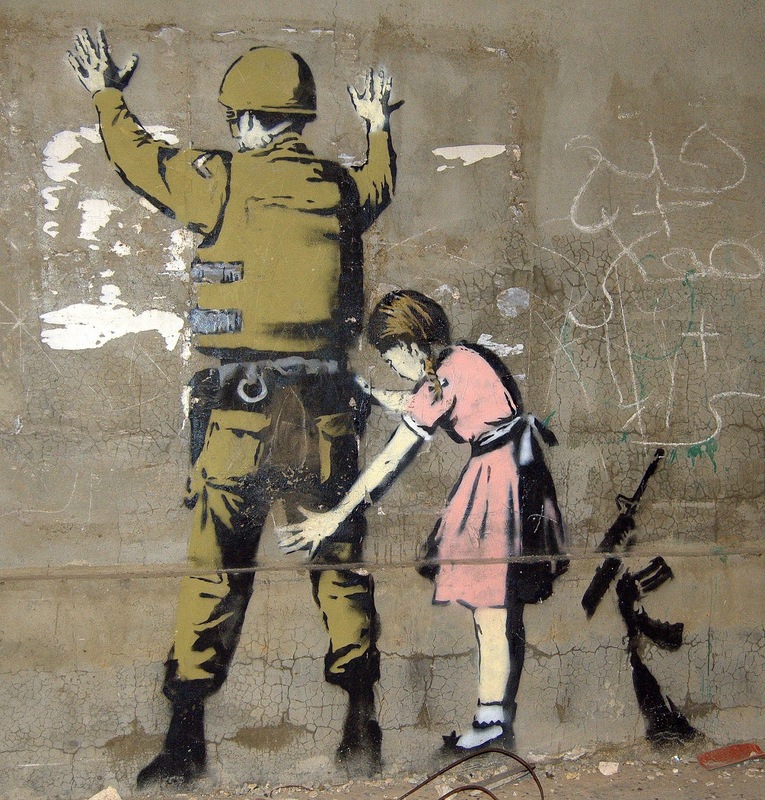 This tour will give you a taste of modern Israel, and a broad understanding of the historical and political forces that created and sustain the State. You’ll be hosted by Green Olive Partners and learn about Judaism and modern life in the Zionist state. Our Partners and selected tour guides will show you the two main cities of the country, Jerusalem and Tel Aviv/Jaffa, and you'll have an opportunity to interact with the residents of the Jewish settlements in Judea (Southern West Bank). Your overnight stays will be in the family homes of Green Olive Partners or their friends and colleagues. Unless you come with a friend or partner then you will share a room with another person taking the the tour of the same gender. If it is a small tour then single rooms may be an option. 09.45am. A representative of Green Olive will meet you at the Jerusalem Hotel Cafe. There will be a briefing with maps and an intensive 3-hour walking tour of Jerusalem's Old city, taking a look at the Western Wall, passing the Church of the Holy Sepulchre, and seeing the Israeli settler homes that have been sprouting in the Muslim Quarter. 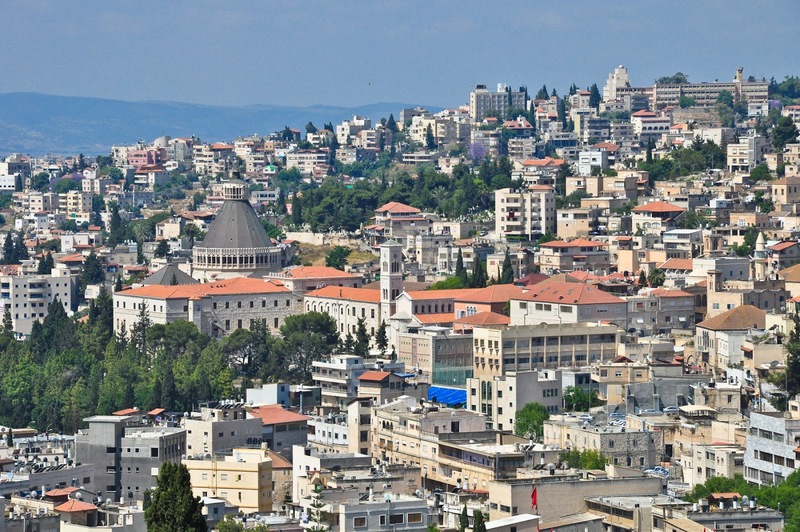 After lunch there will be a driving tour in East Jerusalem, looking at the suburban Jewish settlements and Palestinian neighbourhoods and learning about the impact of the Separation Wall, checkpoints, and planning restrictions on the local population. In the afternoon you’ll meet your host family and settle into their home. Dinner and overnight at a West Jerusalem home. This experience will open a small window into the settler community. 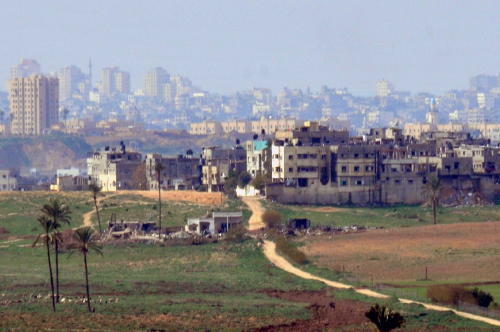 Hosted by a settler you will visit the community of Kfar Eldad and learn about the reasons Israelis move there, and the dynamics of settler/Palestinian relations from a settler perspective. In the afternoon you’ll be back with your host family as they prepare for the Sabbath. You’ll enjoy a Shabbat dinner and learn a little about Jewish ritual and practice. This day of walking and talking will vary from week to week. You’ll learn how Jewish Jerusalem spends the day of rest and visit some of the places that local families go on the Sabbath. 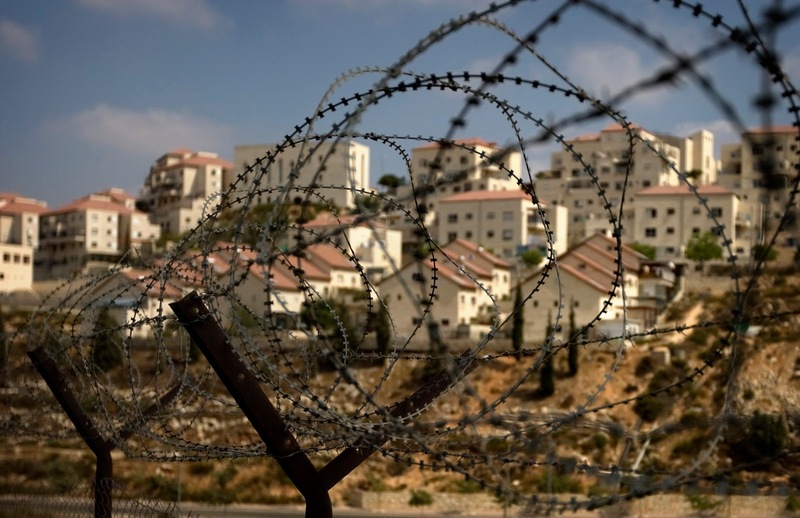 These could include the partially destroyed Palestinian village of Lifta, or the ancient community of En Karem with its many churches and Monasteries. Another option is to take a walk in the hills of Jerusalem. In wet weather the Israel Museum or an art gallery are possibilities. You’ll begin the day at Mea Sharim, bastion of many ultra orthodox Jewish sects. 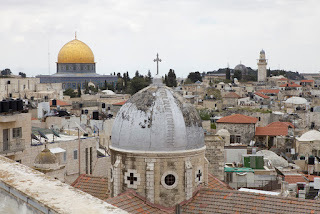 By walking the alleyways and narrow streets of this nineteenth century neighborhood you’ll gain an understanding of this very religious yet rapidly growing aspect of Israeli society. 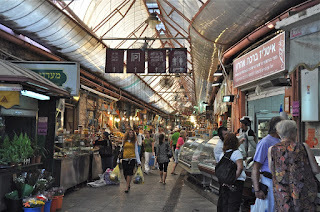 Then off to Mahane Yehuda market with the hustle and bustle of fruit and vegetable vendors, and a wide variety of other stalls and small shops. You’ll have lunch in one of it’s many bistros or restaurants. You’ll take Jerusalem’s new tram to the south of the city and visit the Holocaust Museum, learning about the genocide and subsequent trauma that fast tracked the establishment of the state of Israel. 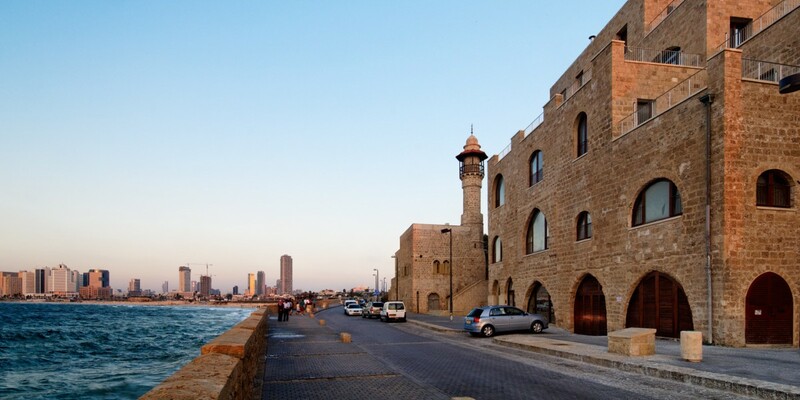 Then you’ll transfer to Jaffa at the southern edge of Tel Aviv and meet your second host. Dinner and overnight at a Jaffa home. 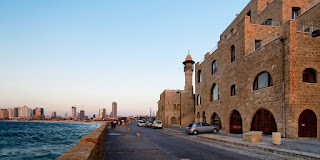 The Old City of Jaffa is one of the most ancient communities in the country and lays claim to be the oldest continuously inhabited port in the world. Tel Aviv is one of the world’s most recently built cities being barely 100 years old. You’ll explore the Jaffa Old City learning of it’s ancient history, more recent ethnic cleansing in 1948, and today's gentrification. The Jaffa street market is visited and you can earmark shops for later browsing. After lunch you’ll walk part of the shore promenade into Tel Aviv and walk down Rothschild Boulevard and visit Rabin Square where the former Prime Minister was murdered. Touring cosmopolitan Tel Aviv will be a good opportunity to discuss the development of modern Israeli (Jewish) society, it’s largely secular population, and recent demographic and economic trends. Tour ends after breakfast. Your host will assist you to get to the airport or to the next stage of your trip.